Aeternity is one of the leading blockchain platforms for launching decentralized applications(dApps). The Blockchain In Business event scheduled for Thursday 11th October 2018 at The Clarence House in Westlands, Nairobi from 8:00 am to 12:00 noon. The event is being held by Aeternity which has recently began African operations. 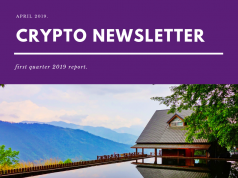 ‘Our core objective between now and end of 2018 is to promote, showcase and demonstrate the disruptive potential of blockchain technology‘. Can our product solve challenges inherent in their industry? What is the ease of using the final product? How scalable are the deapps built on aeternity? What security features sets aeternity platform apart from competing platforms? 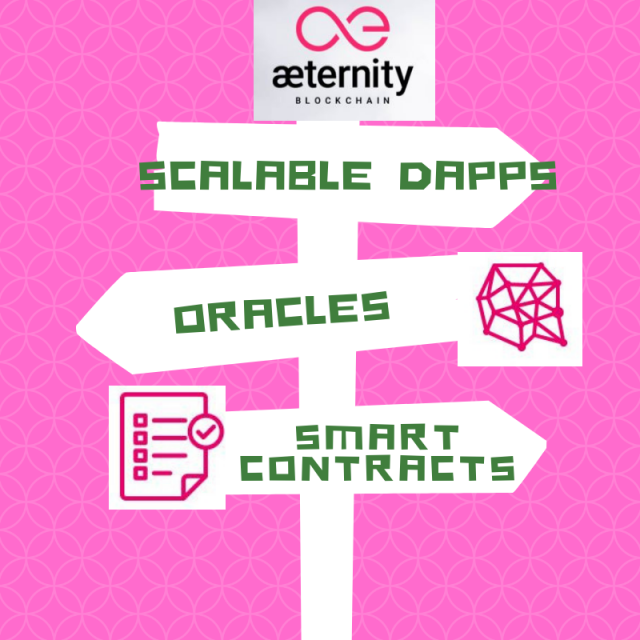 aeternity is being built for scalable deapps; It’s the first 3rd generation blockchain platform to implement “Bitcoin-NG”; a feature that reduces latency in confirming transactions. 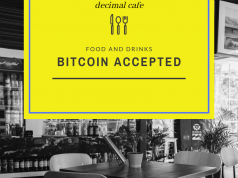 Poised to offer unlimited number of transactions per second. You can read more about aeternity on this chat we had with aeternity team earlier this year when they were in Nairobi for the world blockchain summit.. Most people can’t differentiate between blockchain and cryptocurrency. Blockchain is imagined to be a technology applicable only in the distant future. 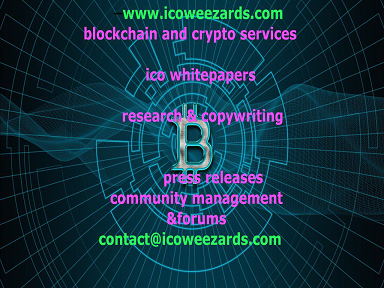 So far, there is not tangible use-case/solution that has been implemented successfully to convince the crowd/masses about the importance and relevance of blockchain in our day-to-day engagement. From talking-heads to developers of real blockchain solutions in Africa. Challenge the status quo, push and bulldoze the SMEs, Governments and StartUps to take blockchain technology with the seriousness it deserves. 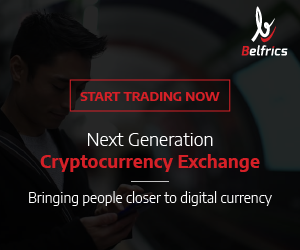 Make Africa blockchain, ICO and Cryptocurrency friendly.